Québec City is the perfect mix of history, culture and business. With our 400-year history, our rich French culture and our effervescent business and research communities, it is hard to find a better place to organize a meeting or event. From 150 to up to 3,500 delegates, meetings of all shapes and sizes can be held successfully in Québec. 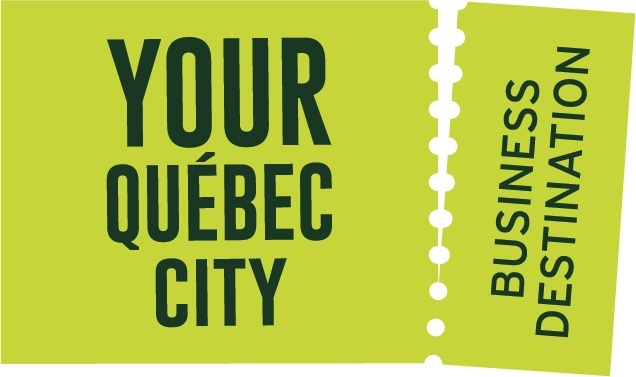 Québec City Business Destination’s representatives, hotel operators, merchants, and restaurant owners all team up to ensure your meeting, convention, incentive or special event runs smoothly and successfully—and leave your guests with the irrepressible urge to come back. We are your one-stop-shop for everything you need for your next event. 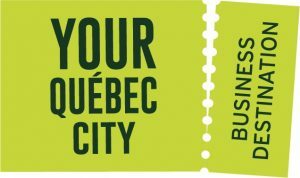 Québec City, where your success makes history!